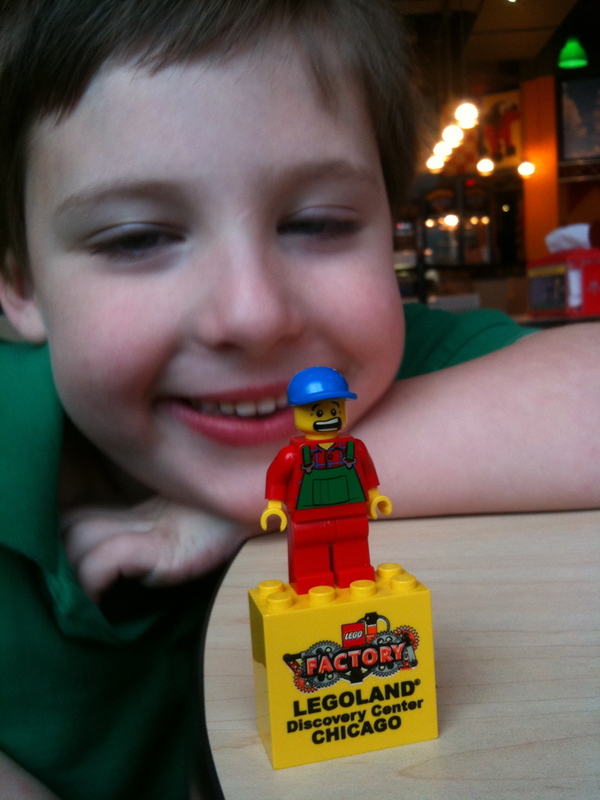 This entry was posted in LEGOLAND Discovery Center Chicago and tagged brick, chicago, lego, legoland, minifigure by Alexander. Bookmark the permalink. This is so AWESOME! Have fun with your web site!